SUCCESS STORY: Kayaking Summer Away! Summer has come to a close, sweaters and jackets have come out of the closet and the clouds are now covering our Pacific Northwest sky. We take a look back and are proud to say we have had a wonderful and successful summer. We give thanks to our many volunteers for their outstanding support with our summer programs. 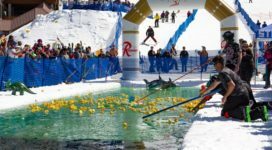 Many participants were able to join in on the fun by challenging themselves and experiencing recreational activities for the first time. 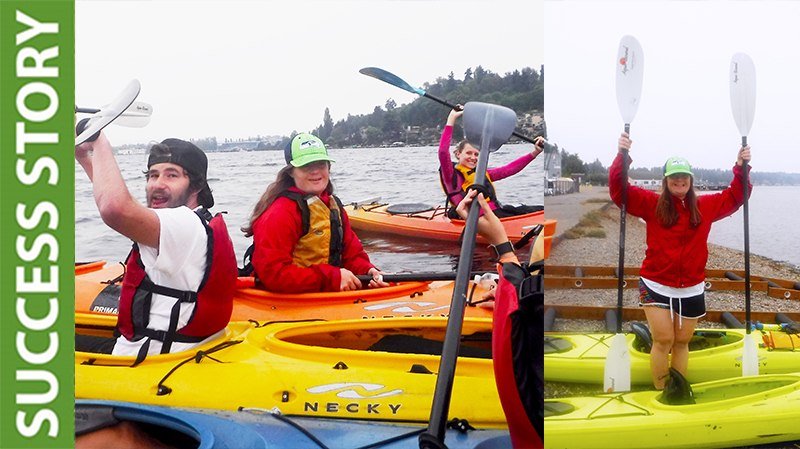 Participants like Ariana who kayaked for the first time ever, received 1-on-1 instruction to successfully go out on Lake Washington and enjoy the relaxing views and calm water. We hope you all return and join us as we prepare for out winter programs.